They do! 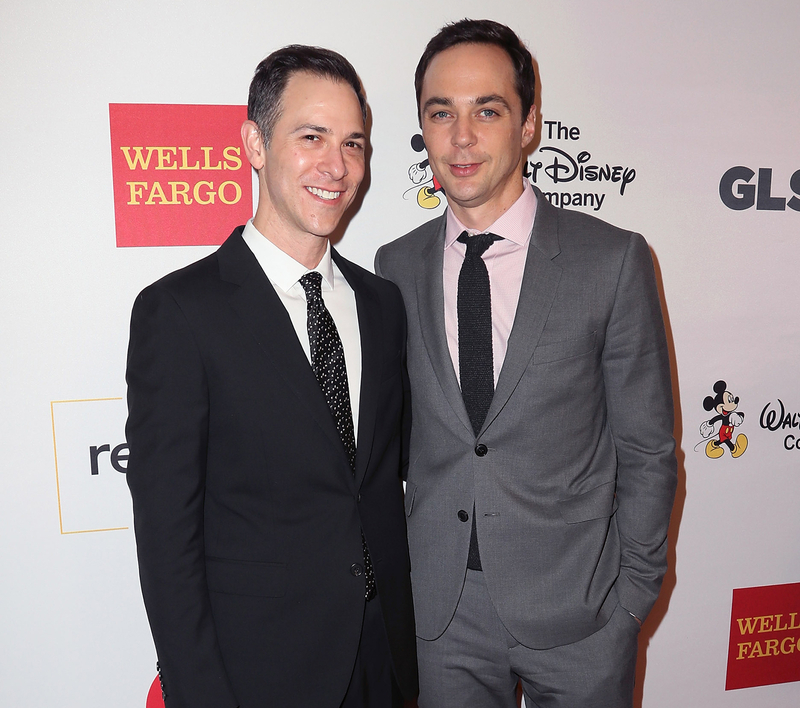 Big Bang Theory star Jim Parsons married his longtime partner Todd Spiewak in New York City on Saturday, May 13, Us Weekly has confirmed. Find out more in the video above, and detailed below! Parsons, 44, who plays Sheldon Cooper on the CBS hit, and Spiewak tied the knot at the Rainbow Room in Manhattan, Page Six reports. The couple celebrated their 14th anniversary last November, and Parsons paid tribute to his boyfriend in a sweet Instagram post at the time. He also talked about coming out in a New York Times interview in 2012 when he was appearing on Broadway in The Normal Heart.